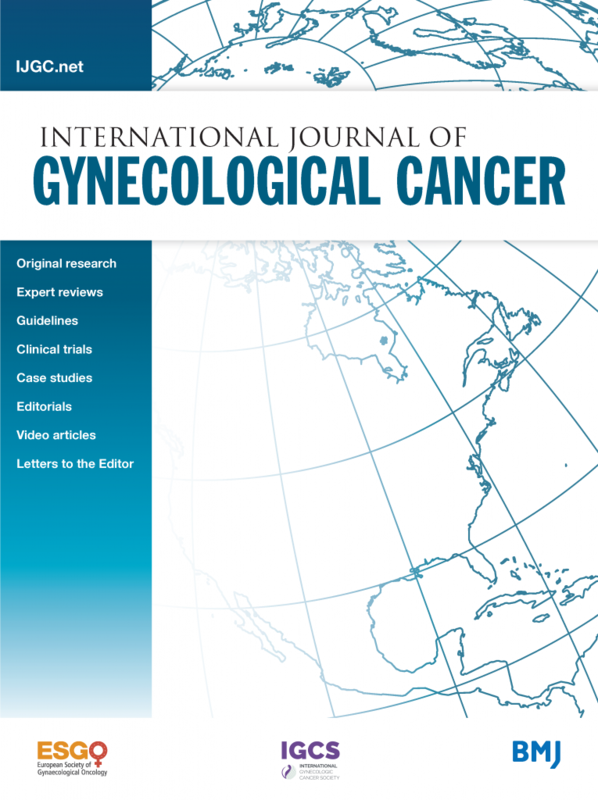 Online Subscription to the International Journal of Gynecological Cancer (IJGC). Read the latest articles, which include evidence-based content on the detection, prevention, diagnosis, and treatment of gynecologic malignancies. IJGC emphasizes a multidisciplinary approach and includes original research and expert reviews. Submit your research for publication or volunteer to review manuscripts. Led by Editor-in-Chief, Pedro T. Ramirez, MD, a stellar group of Associate Editors and international Editorial Board, IJGC will be further strengthened for years to come with a new editorial strategy that will enhance the learning experience of readers. IGCS Member Directory connects you with other members around the world. IGCS GO Global Social Network allows members to participate in discussions, join special interest groups, and connect with other members in private communities. IGCS members from low-income economies are eligible to apply for travel grants to attend IGCS meetings, such as the Shingo Fujii Young Doctors’ Summit. Members also may be eligible to enroll as Fellows in the Global Curriculum and Mentorship Program or participate in the newly established Visiting Scholars & International Mentorship Program. Members may volunteer to participate as mentors and teachers in the IGCS Global Curriculum and Mentorship Program and/or newly established Traveling Scholars/Mentorship Program. Global Curriculum Mentors are needed to assess trainees’ progress and spend 1-2 weeks visiting mentee(s) at their home institution. Host Mentors/Institutions are needed to host Traveling Scholars for training in special topics for up to three months. IGCS members have voting privileges (except for senior members) to elect Council Members every two years and are provided with many exclusive opportunities for involvement within the Society. Members may apply to serve on Council or on committees of interest. 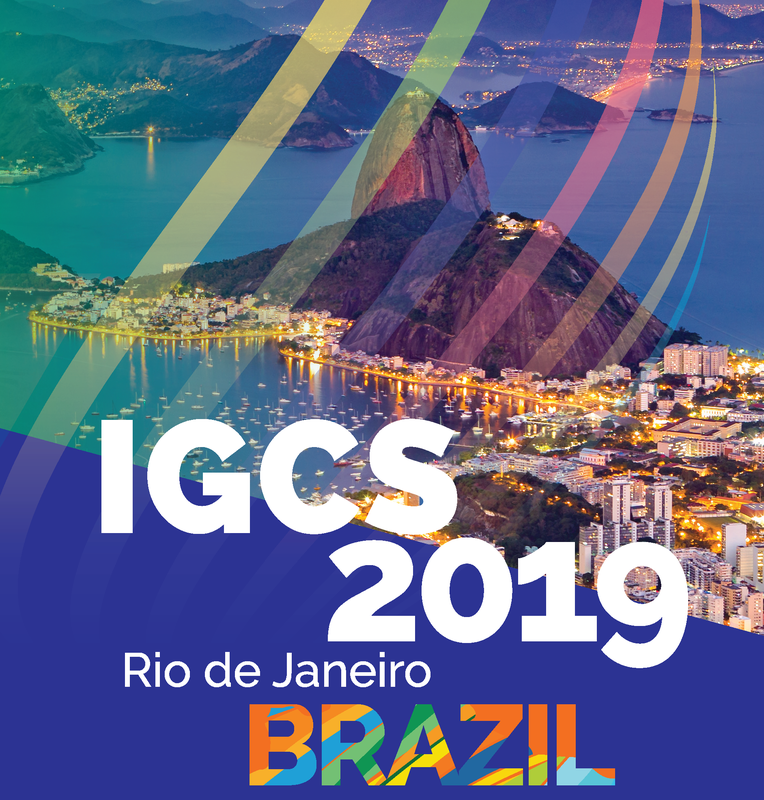 The IGCS Global Meeting attracts attendance from the global gynecologic-oncology community and takes place in different regions of the world (Rio de Jainero, 2019; Rome, 2020). 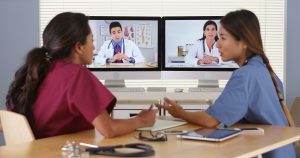 It not only features a state-of-the-art Scientific program, but also reflects IGCS’s unique role in advancing women’s healthcare in the low resource settings. Join IGCS in the fight against women’s cancer worldwide. If you have questions or require assistance, email igcs@igcs.org. Proudly powered by WordPress | Theme: by ctsocial.